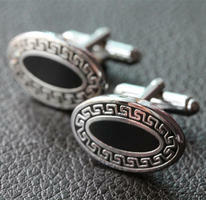 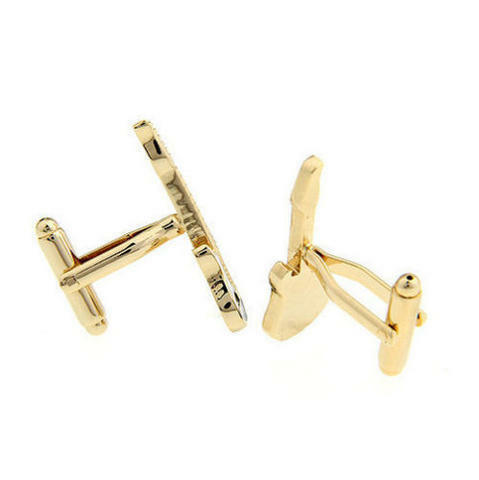 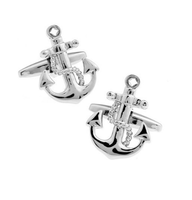 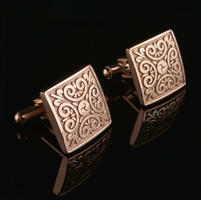 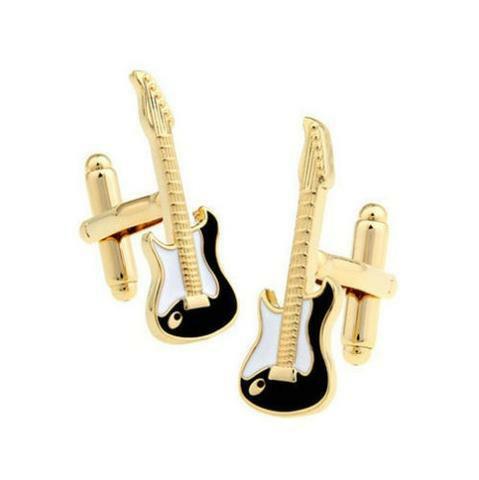 Cufflinks like these are definitely made for rockers! 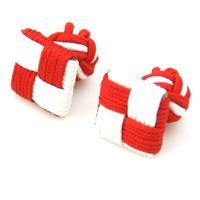 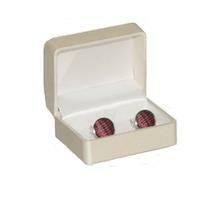 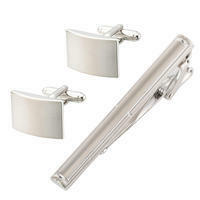 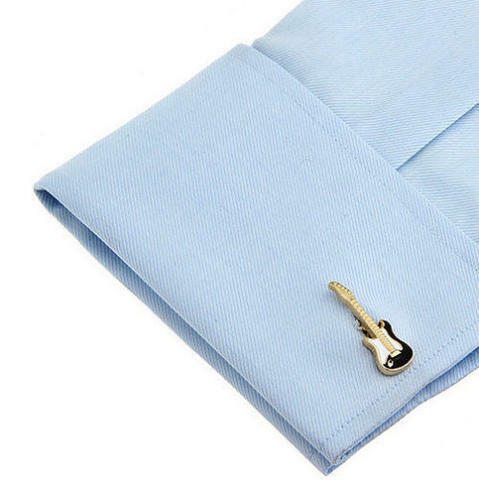 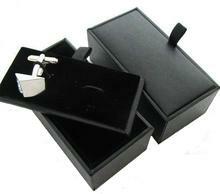 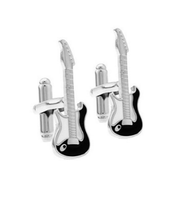 The cufflinks are in a shape of electric guitar, coloured all in silver. 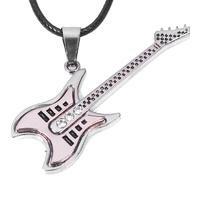 As a little present, you will receive a guitar pendant!